Thought I'd do something to bring in the holiday season with! I mean, I'm not gonna record some gregorian chants just for fun! Here's my band's Christmas song. - Description about the song/sample/midi/etc. 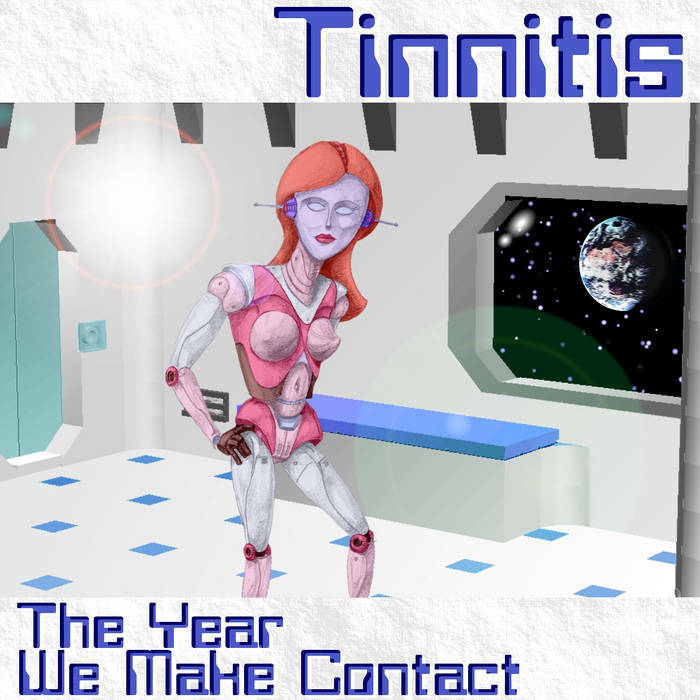 : This is the final upload from my 2010 album, "The Year We Make Contact". It's a compilation of childhood pranks and taunts put into one song. How many did you perpetrate/ fall vistim to? Please enjoy it and post all your comments on it! This is the album cover that gives ME nightmartres! Very cool down-tempo tune. I enjoy the analog sound you achieved at the beginning, then the somber piano that enters the arrangement. I love it. Glad you enjoyed it! It was fun to produce. Recently some new Tinnitis material ws posted on Bandcamp, including the "Nina's Dead!" single. 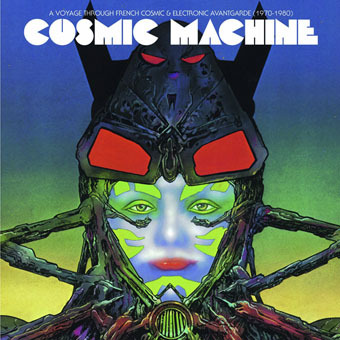 The song originally appeared on "the Year We Make Contact" album, but this single includes every mix, including this, all-piano, one. There's a bell in the chorus to evoke a ,"ding dong! the Witch is dead" idea. Nina is a universally-loathed character for the TV series "24". The song is about a guy whose life is a string of misfortunes, but he's happy anyway, because Nina's Dead! Please enjoy it and provide your comments! A bunch of music that I've made. Feel free to use it! If you want to download it, you can use a 'YouTube to MP3' thing or whatever. You have my permission. You don't have to credit me at all. I posted this in the Other Films page, but this is probably a more appropriate place to post it since it is not a video but a song. YouTube. Here is another recording, this time of the first movement of Schumann's Kinderszenen. Question for the admins, is this the correct place to post this, or should I post these in the Other Films page? 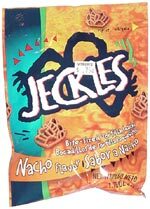 Among the new uploads is JECKLES from the MEMORABILIA EP. Man discovers the greatest snack n the world. This CD is something I like to write to. I made this with garageband. One that has been received and got a lot of discussion: I finally posted this on BandCamp. "The Complete History of Recorded Music, Part 1." Comments and questions are extremely welcome. I've answered many of them on this song already.